Nothing is more relaxing than the soothing sound of trickling water. The Cascade Fountain certainly lends itself to that, water bubbles from the top of three tiers and makes its way over the sides of the tiers below. 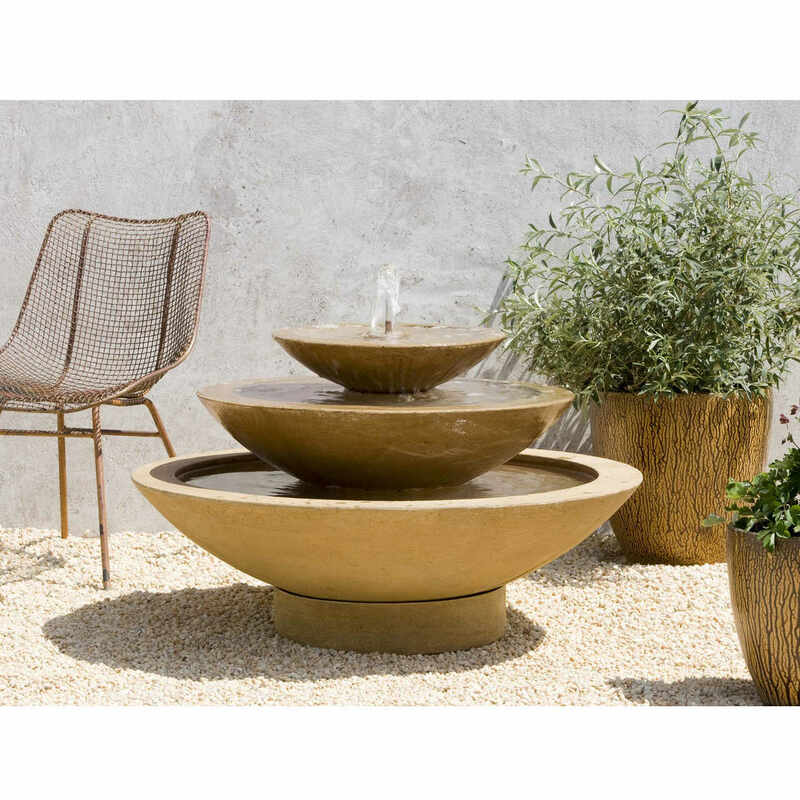 Make the Cascade Fountain the centerpiece of a courtyard or the focal point of a garden path, regardless of where you place this classic fountain it will not go unnoticed. DIA 39.5" H 26" | 416 lbs.